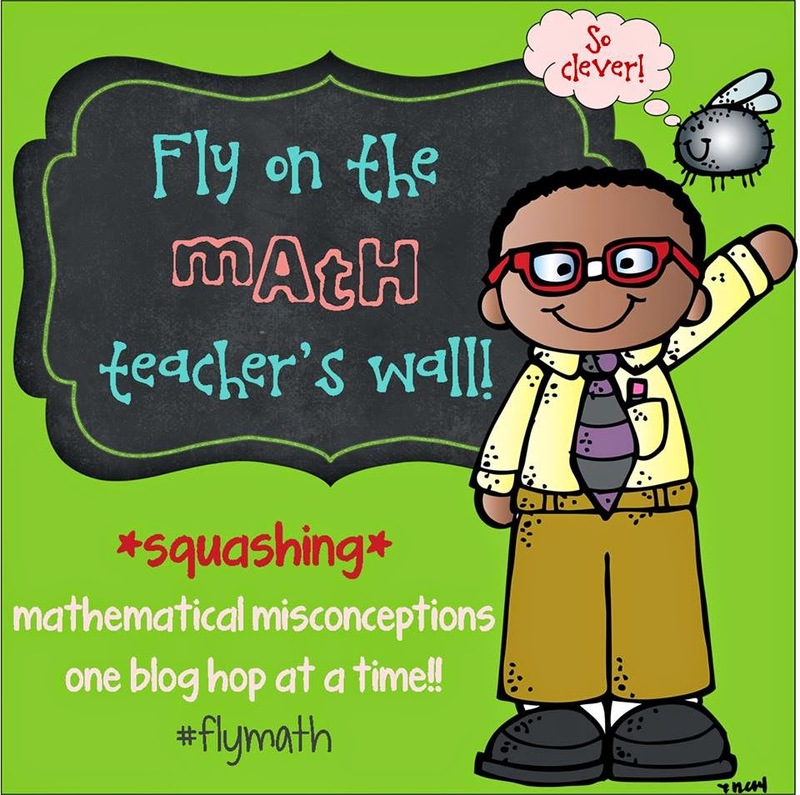 Kids Math Teacher: #flymath blog hop! All about place value! 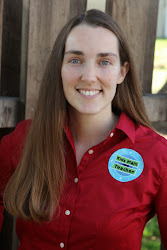 #flymath blog hop! All about place value! First, I must tell you--I LOVE TO TEACH PLACE VALUE. 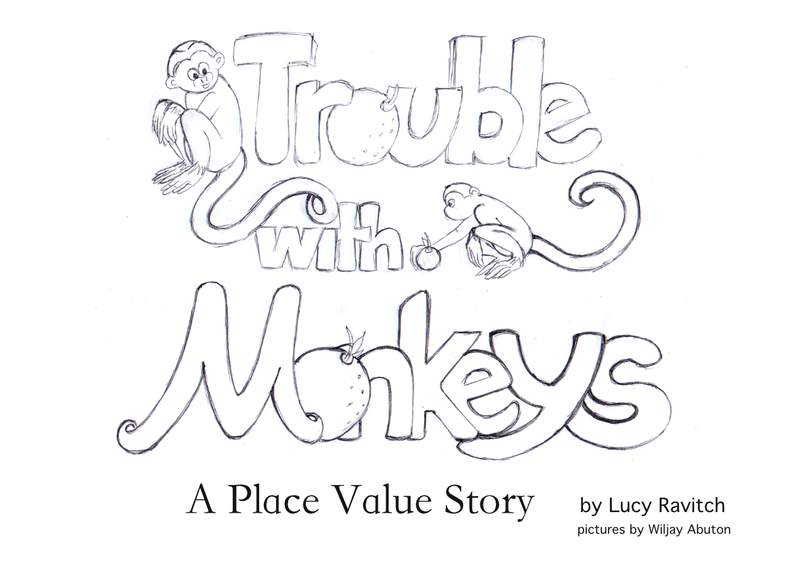 So much, in fact that I've written some children's books that reinforce the concept--one is awaiting a publisher to take it on and an older version is available for digital download in my shopping area and my teacher stores on TpT and TN--it's called Trouble with Monkeys: A place value story. I love that book, but I know not everyone is ready and able to get the paid products, so I have a freebie for you farther down the post! When teaching place value, it helps kids to start off with tactile objects and to write expanded form (ex. 19 is 10+9). In a blog post I did last year I showed how you can take candy corn, put them in bundles of 10 and then in a bowl or box of 100. 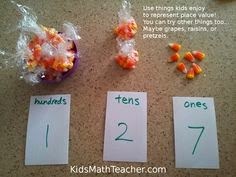 Talk with the students how easy it is to identify how many candies you have if they are organized this way. I think it also helps kids to see it as an equation too. 100 + 20 + 7=127 , or if you want to expand it further (100x1)+(10x2)+(1x7)=127. That's it! Once students get this concept and practice it, they won't need to use objects anymore, but the truth is--they love when they can play with stuff! So, now for the freebie! 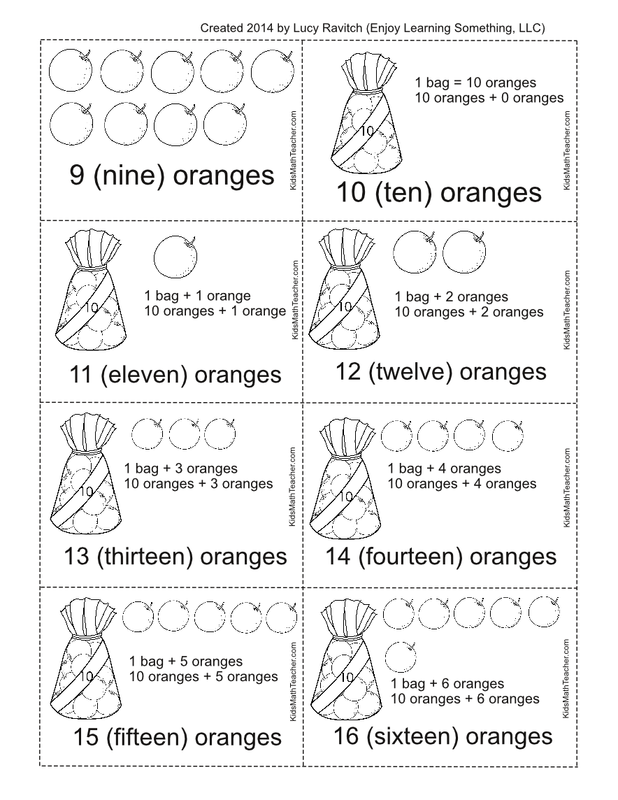 Here is an accompaniment to my book and it has 1-20 and multiples of ten up to one hundred showing how oranges can be packed. Single oranges, then bags of ten, and a box holds one hundred. The story goes even further though : ), it goes to millions! You can get the following free 1-20+tens to 100 cards HERE or on my TpT and TN stores. Now, after you have your freebie, don't forget to keep going through the blog hop! Have a great time with place value! The button to Mrs. Balius's First Grade is not working or something is wrong with the page. I'm so glad you liked the idea. Hope they have fun with it : ) Thanks for stopping by! Good ideas about expanded form! I am too often guilty of not going a little further and connecting place value to the equations. Timely reminder for me. Thanks!